Today on Somm Tasting Notes, our resident Traveling Somm Sabra Lewis tastes two different bottles of Chablis. Chablis is a wine region in the most northern part of Burgundy, but the average wine drinker will know it by its grape: Chardonnay. 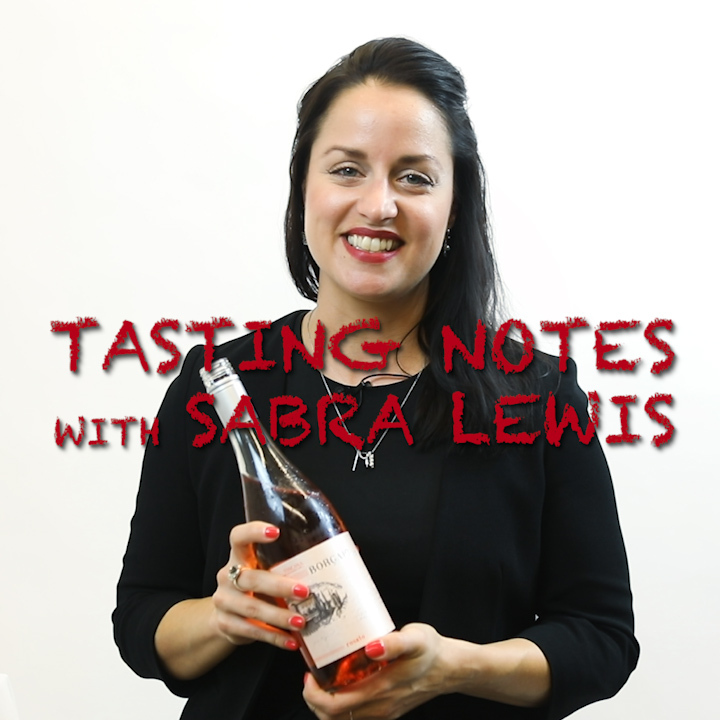 We gave Sabra two wines from the same producer, Philippe Goulley, and asked her to give rapid-fire impressions on each. 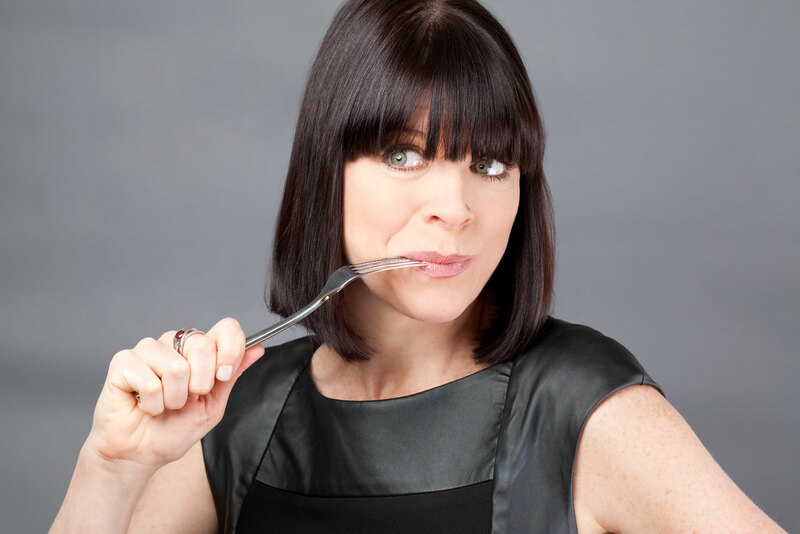 From the “patio pounder” Petit Chablis to the more coiled, complex, and elegant Premier Cru, you can tell from Sabra’s delighted descriptions that the sommelier profession was the right choice for her (though, did you know, she was once a Rockette?). 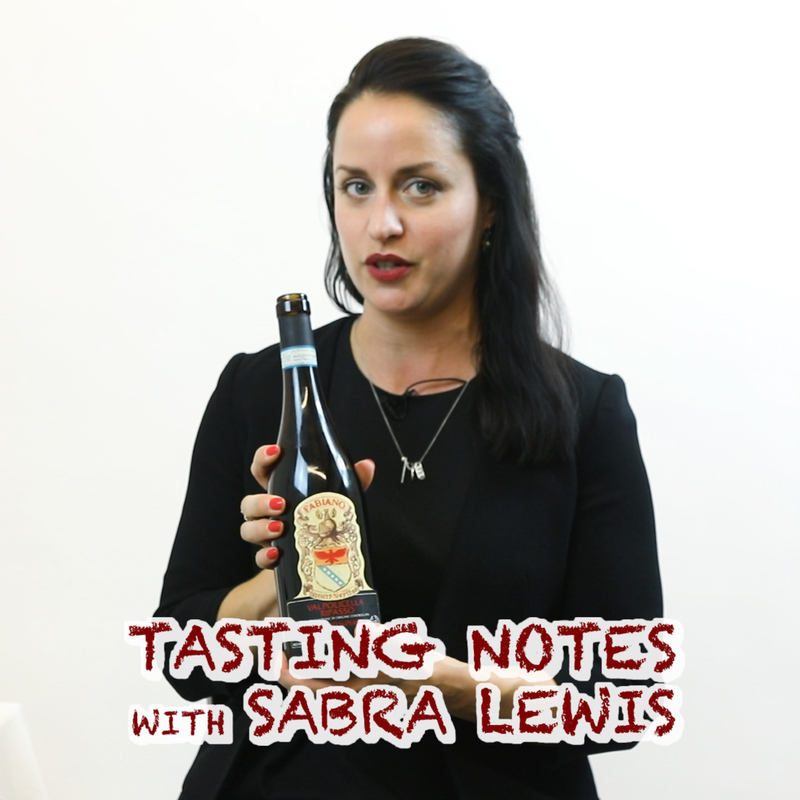 Sabra was previously featured in our Follow that Somm series at Terroir Tribeca, where she could often be seen sabering Champagne. Chablis shares some similarities with the famous French sparkling wine, due to its Chardonnay-dominant production and the effects that Kimmeridgian clay has on the taste of the wine. As Sabra explained on Follow that Somm, Champagne benefits from its chalky terroir; here Chablis derives salty notes from the fossilized seashells that make up its soil. Who knew that Sommeliers could also be geologists? The two wines she tastes today are each from Domaine Philippe Goulley. The first is a 2014 Petit Chablis and the second a 2010 Premier Cru from Montmains. She describes the first wine as “delicious,” a juicy and ripe Chardonnay expression that should please almost any palate. The second wine, she describes as “coiled,” which is ironic considering its age. While most wines unfurl as they grow older, this Premier Cru continues to tighten its salty, briny, and complex flavor profile into an elegant and beautiful flavor profile. 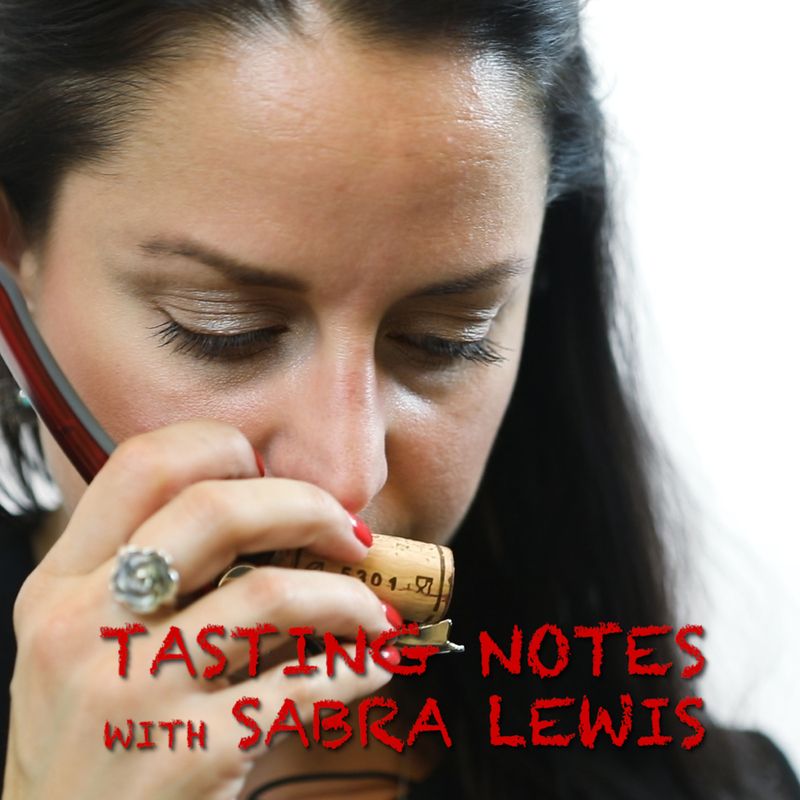 Thanks so much to Sabra Lewis for giving us her Tasting Notes on Chablis! To find the wines we sampled today, inquire at one of these retailers. If you liked this video and love food and wine, be sure to subscribe to our YouTube channel, Like us on Facebook, and Follow us on Instagram.